“Maundy” comes from the Latin mandatum novum, the “new commandment” Jesus gave his disciples in John 13:34. 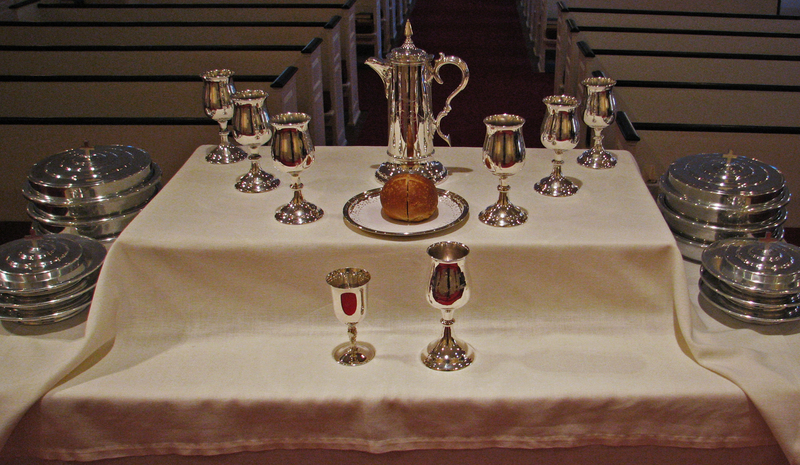 This service remembers the last evening Christ spent with His disciples in the upper room – the first Lord’s Supper. Our atmosphere of reverence will reflect the somber occasion and will feature rich hymn singing, the anthem God So Loved the World, from The Crucifixion by John Stainer sung by our sanctuary choir, a message by pastor Chris Ziegler, and the celebration of the Lord’s Supper. The Maundy Thursday service will be an occasion for our church to give to the needs of our local community. The entire offering at this service will be given to the TCC Deacons Fund, which enables our Deacons to respond to emergency needs among people of our church and community. You should have received a letter with a special envelope for this collection last week. There are extra envelopes available at the Welcome Table. Thank you for your generosity. 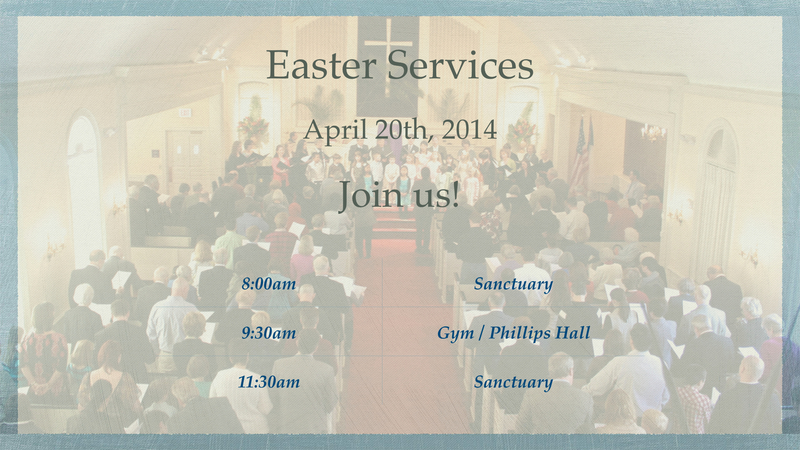 Holy Week Service Schedule – Please Note the TIME Changes on Easter Sunday! Why the Last Supper stands as an incomplete Seder. Passover Encounter 2014 --- shorter (2 hours), same delicious food. Plan to enjoy this “worship/meal” event with family and friends. The Passover/Seder has been celebrated since Moses led the people away from Egypt (over 3,000 years ago). Jesus Christ celebrated it every year while He was on earth. The Passover meal that Jesus celebrated “on the night He was betrayed” was the institution of our communion. This traditional meal will be a highlight of the Lenten season. This year's TCC Seder will be held on Sunday, April 6, 4:00 – 6:00 pm. There are volunteer opportunities for Saturday afternoon (preparing casseroles), and Sunday afternoon (room setup after hospitality, table settings, helping with cooking, serving etc.) Please fill out the reservation form and indicate your preference. Please make your reservations on line here, by filling out the reservation form inserted in the church bulletin, or on the signup sheet at Connection Hub in the lobby. For scholarship enquiry or any other questions contact: Margie Langsdorf (margielangsdorf@gmail.com) or Nancy Germain (nmgermain@comcast.net).